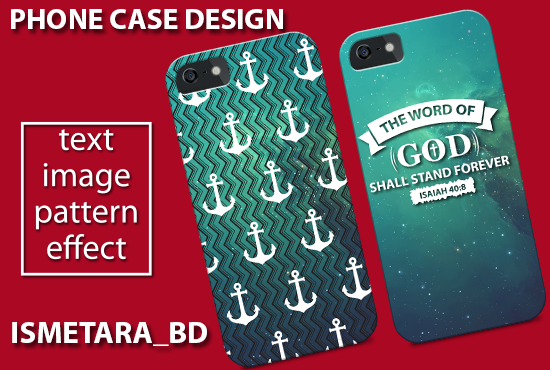 i'm ismetarabd.i'm a professional graphic's designer.i have many experience in this field.in this service you will get awesome and unique phone case wallet design from me.so,please feel free and place your order now..!! 1.Creative phone case wallet design. 5.Suitable for any phone case. Note:i just make the design which you can put on your wallet case. Please feel free and knock me,if you have any ask..!